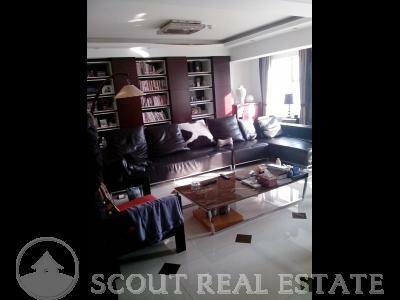 Chateau Regency is was build in two phases. 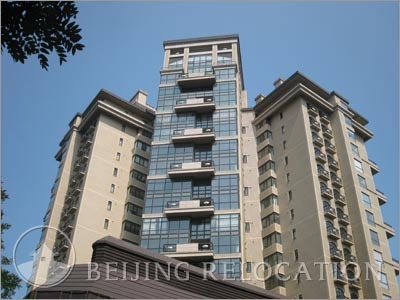 Apartments from the first phase are a little bit outdated by now, but apartments corresponding to the second one do have all the modern equipment you can expect in a high-standard apartment in Beijing. 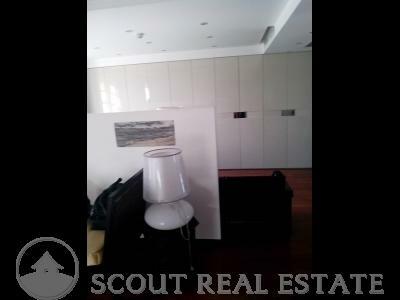 Buildings are 18 storey high. 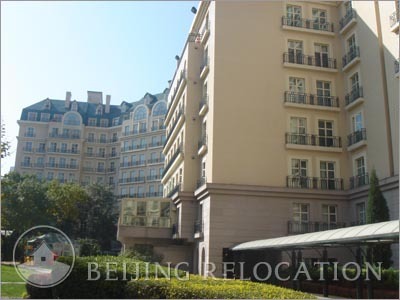 Beijing Chateau Regency's clubhouse is composed of a swimming pool, a fitness center, a mini-market and a playground. 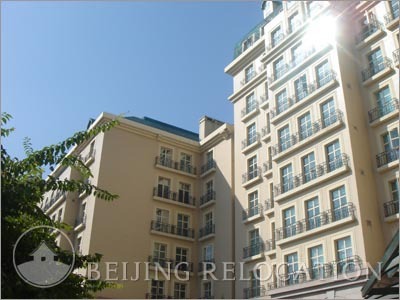 For leisure time, this Beijing apartment complex is nearby the "798" art district where you can find nice restaurants and venues. 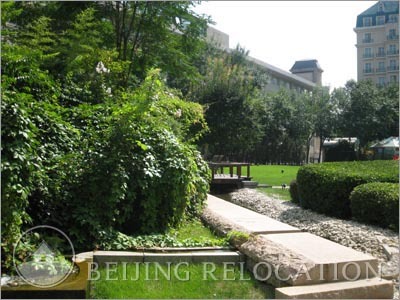 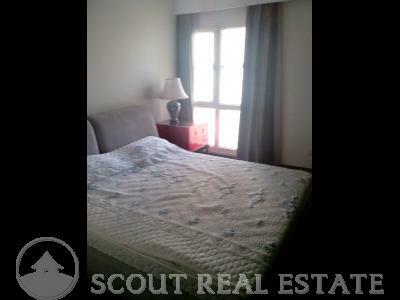 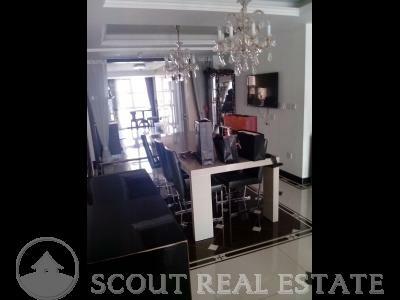 Definitely a very good place to rent an apartment in Beijing.